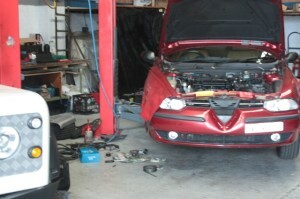 Shiva from Penrith brought in his Alfa Romeo 159 with 2.0 litre JTS engine which needed a new alternator. 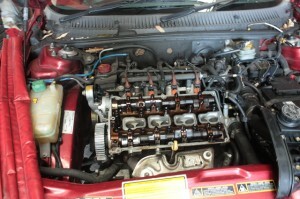 On this particular model, replacing the alternator is a big job. The driver’s side front suspension needs to be removed, then the exhaust manifold, rear engine mount and the drive shaft. 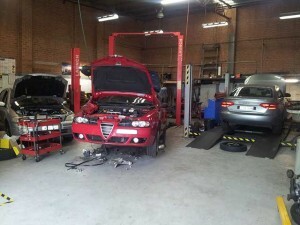 With my experience in working on Alfa Romeos I was able to replace the alternator as efficiently as possible and save Shiva some labour costs. Paul from Girraween brought in his Land Rover County for some fairly major repairs. I rebuilt the transfer box for him, and also replaced the water pump and inlet manifold on the 3.9 litre V8 engine. I saved Paul around 30-35% on labour charges over a Land Rover dealer and shopped around to get him the best prices on the parts that were needed to repair and his car. 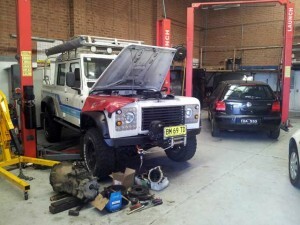 I was able to get the Land Rover finished and back to him on time. Bill from Lawson recently brought in his Alfa Romeo 156 to have the timing belt replaced and a knock in the front suspension fixed. 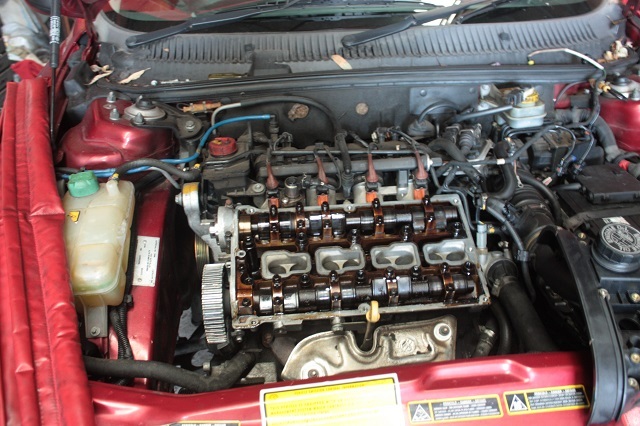 The timing belt needs to be replaced every 60,000 km or 3 years, which ever comes first. This is very important as there has been many cases of timing belt failure which can cause expensive engine damage. 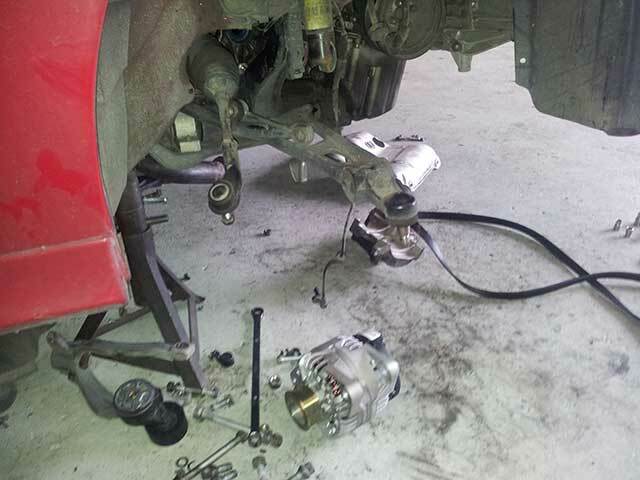 The front suspension knock is a common problem and was solved by replacing the front sway bar rod and bushes. Bill sourced his own parts which I was happy to fit, and with my low costs he saved a lot of money over a dealer repair.